REDWOOD CITY, CA (August 4, 2015) — A new report from Equilar, the leader in executive, board and governance data solutions, found that CEOs of S&P 500 companies in the financial sector earned a median total compensation of $10.1 million in 2014, which was down 15.8% from $12.0 million the previous year. 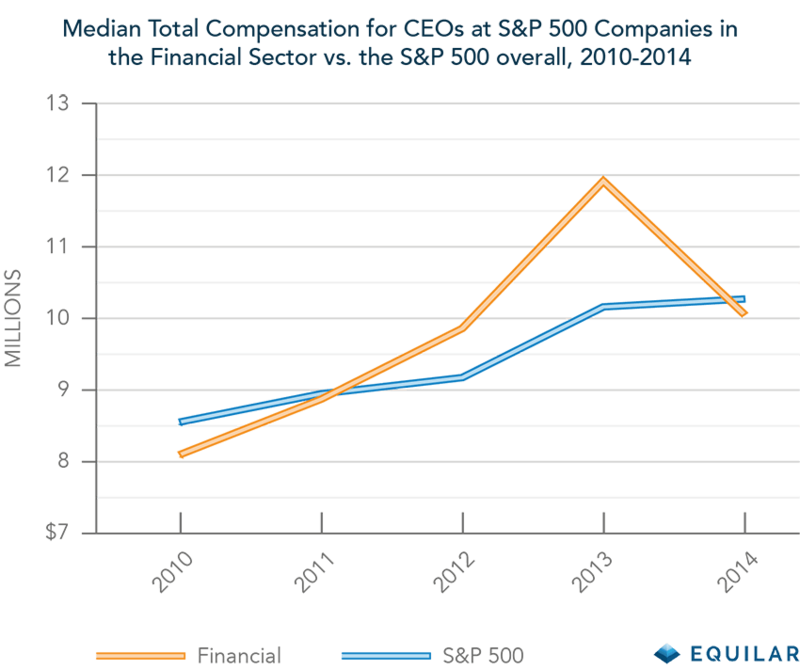 The report, CEO Pay Strategies 2015, details executive compensation data across the S&P 1500. Equilar’s CEO Pay Strategies 2015 compiled data from proxy filings for the most recent fiscal year on companies in the S&P 1500, and median pay for that index increased 7.8% in 2014 to reach $5.3 million, the report noted. Overall, CEO compensation continued to rise across all of the S&P 1500’s indices, and a booming market saw companies continue to elevate their benchmarks as they sought better performances from both their executives and their own respective businesses. For further information, please contact Dan Marcec at dmarcec@equilar.com, or view the executive summary of Equilar’s CEO Pay Strategies 2015 report below. 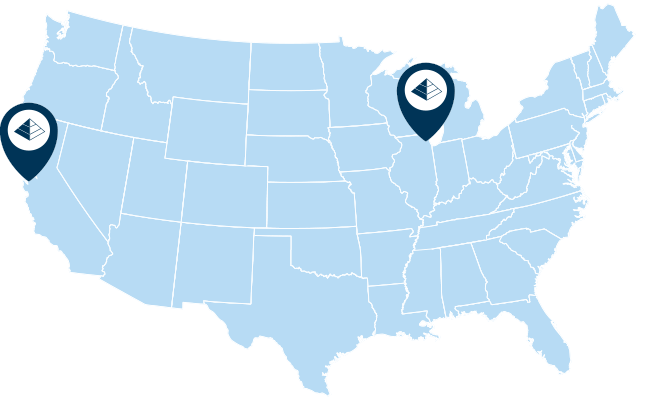 Founded in 2000, Equilar provides proprietary executive data, unbiased research services and exclusive corporate governance tools. Our flagship products – Insight, BoardEdge, Engage, and Atlas – translate complex, unstructured data sets into valuable information to help executives, board members, and investors make the best decisions possible. As the trusted data provider to 70% of the Fortune 500, Equilar helps companies accurately benchmark and track executive and board compensation. Equilar’s research is cited regularly by The New York Times, Bloomberg, Forbes, Associated Press, CNN Money, CNBC, The Wall Street Journal and other leading media outlets.